During an inflation peak at the start of the year, the average shopper spent £100 more for the same quantity of groceries compared to the year before. Despite the rate of inflation slowing, it remains one of the big challenges facing consumers today. Consumers at different life stages have reacted differently to the pressure on their wallets. The real wage gap widens between baby-boomers, who have more disposable income, and the young, who have less. For those with less (or falling) disposable income, changes must be made to balance the books. 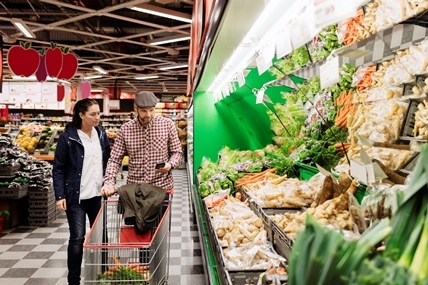 We see that those shoppers who are pre-family, and younger families, have shifted away from the big four towards the discounters at a high rate. At least 20% of a young family’s food shop comes from Aldi and Lidl on an average week, compared to only 13% of empty nesters'. These younger families are also increasingly choosing private label, with the share of their total grocery spend increasing by 1 percentage point versus last year. Post-families have increased their private label spend at a much slower rate of 0.3 percentage points, correlating to their slower adoption of discounters, which are private label heavy. 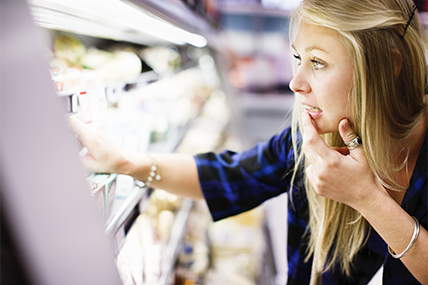 Consumers are also becoming more conscious about their choices; 36% intend to reduce food waste, whilst 31% are claiming to snack less. The number of snacking occasions in the UK has decreased by 600 million over the last four years. This stems from pre-families, who are snacking less (down 14% over the past 4 years). However, this isn’t the same for all demographics - individual and couple snacking occasions are on the up, driven by post-families who have increased their snacking habits by 7%. Consumers are looking for savings elsewhere too; 24% of consumers claim to be carrying out more lunches. This rising trend has clear cost saving benefits, as the average lunch carried out is £2.17 cheaper than one purchased out of home. This is not a trend we see slowing; over the last 3 years there have been 200 million more carried out lunches eaten by adults, who now account for more than 8 in 10 packed lunches. Pre-families in particular account for 24% of total carried out lunches, double their share of total grocery spend. Although not all consumers are feeling the pinch; post-families are actually increasing their out of home consumption - the only consumer group to do so. The way to respond to consumers’ changing habits in the face of rising prices depends on brand specific consumer targets. 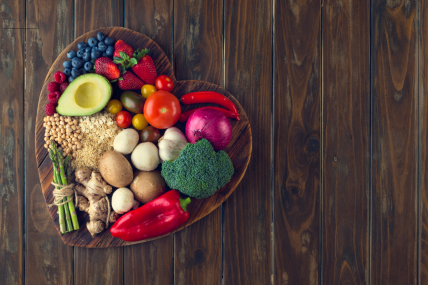 Whether millennials or the over 65’s, it is important to understand how different consumers are reacting to grocery trends in order to best cater to them. Depending on who the core consumer is, manufacturers must react accordingly.